Isn’t this the cutest? 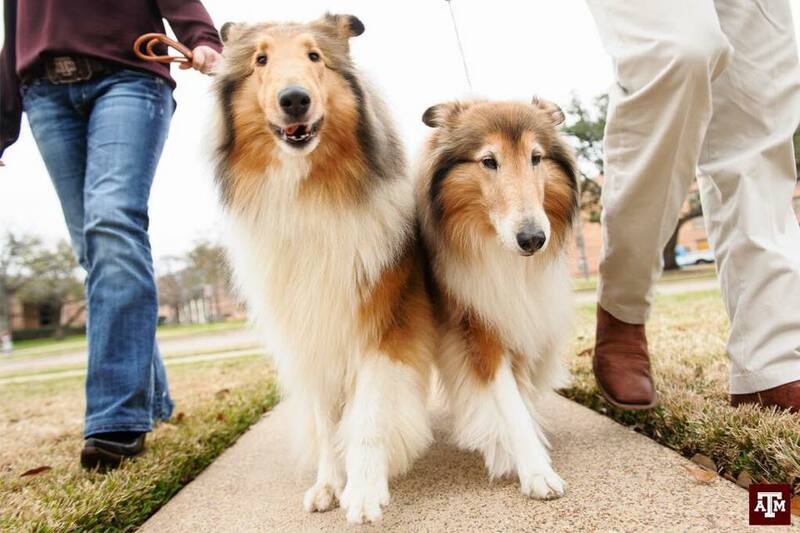 Reveille VIII and Reveille IX take a walk on campus. One does not need to ask which is VIII and which is IX. Reveille VIII is on the left – the one with the big retirement smile. If you look closely, Rev IX is out of step, but hey she just got here and she does not have to report for official duty until May. 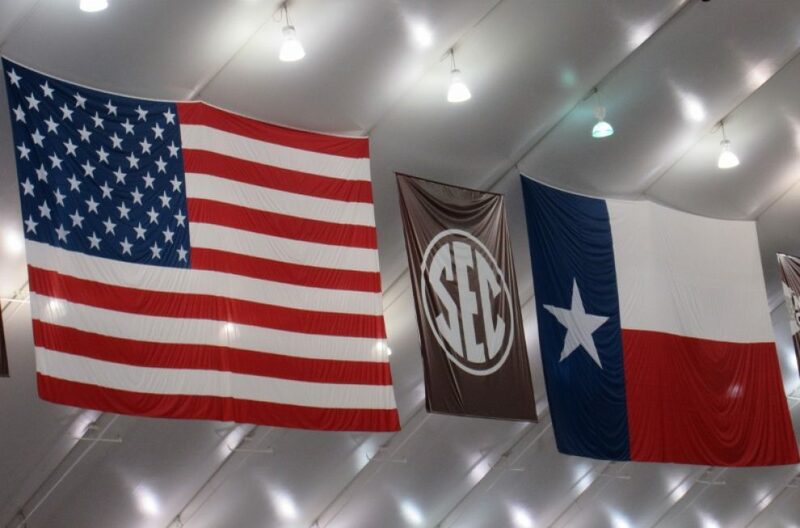 Oh yeah – Texas A&M has a new president too. In terms of news about the newcomers to TAMU, he came in third behind Reveille IX and new defensive coordinator, John Chavis. This entry was posted in Uncategorized and tagged Reveile IX, Reveille VIII. Bookmark the permalink.